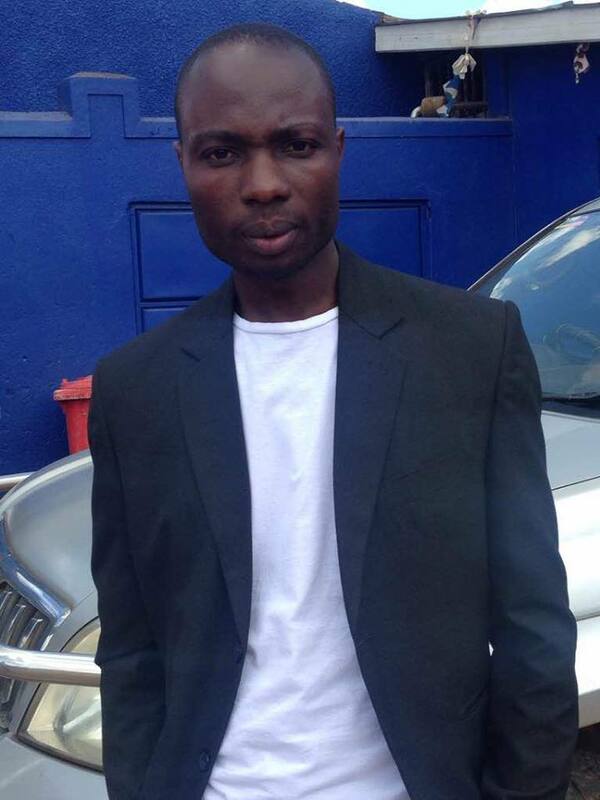 Home Entertainment Flash Uganda Media opens up video production company for artistes. 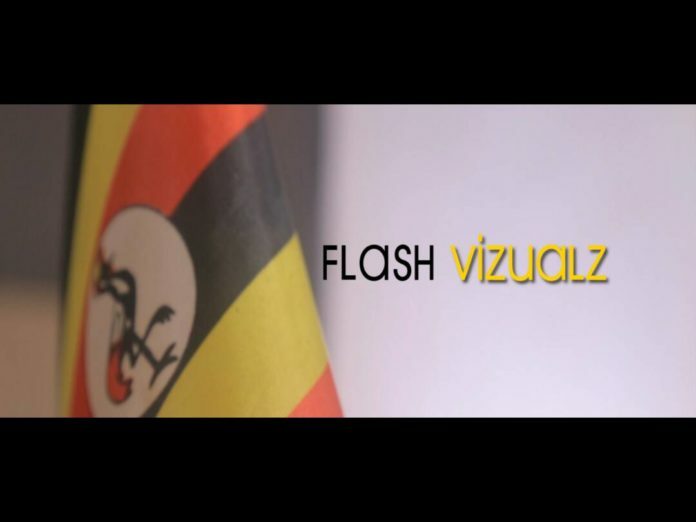 Flash Uganda Media opens up video production company for artistes. In attempt to fully dominate the news and entertainment business in Uganda and Africa, the leading news site Flash Uganda Media (www.flashugnews.com) has officially started directing and producing music videos, commercial adverts among others. According to William Mubiru, the CEO and founder of Flash Uganda Media, Flash Vizuals is a production company that will enable artistes in Uganda both upcoming and established have high quality videos at an affordable price. Mubiru also adds that they have a creative, talented team which is hardworking and well equipped with high quality technology and machines like Cameras among others. He insists they have already started shooting videos for their current clients. Among the projects Flash Vizuals has worked on is who is who song by talented young rapper Wiz Static who decided to give Feffe Bussi and other rappers equivalent after the viral who is who challenge which gave birth to several beef songs. Flash Uganda Media is one the leading media companies which delivers the latest news around Kampala, Uganda and the whole world covering different sections like Sports, Education, Entertainment, Politics, analysis and the different hangouts you can chill with your loved ones. It’s a Uganda online news platform that brings you breaking news, latest celebrity new, current news in Uganda, best restaurants, bars, clubs, and the best chill out spots in Uganda. Flash Uganda media also has a youtube channel where they upload music videos, interviews, Behind the scenes videos, and comedy videos for Ugandans. Previous articleFik Fameica teams up with Beenie Gunter in Kaddemu Awo song. Next articleJose Chameleon Over the moon over CNN interview.